See for yourself what's so special about Pinewoods! ​We are happy to answer any questions or schedule a time to see us in action. 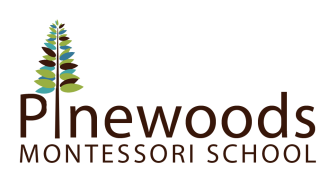 Feel free to contact us at either of the following: info@pinewoodsmontessori.com or call us at (919) 644-2090.